Spaceballs! May the Schwartz be with you! This was my costume this year. 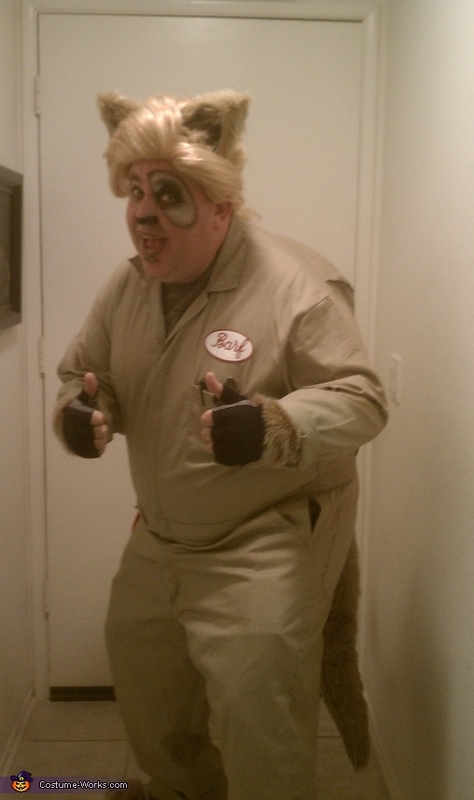 Dickies, converse, a mullet wig, and faux fur, and a lot of sewing from the wife and mother. That's my boy.....Good one Brad! I want to do this costume this year. Where did you get the wig? What did you use on your Feet ? A pair of Converse with faux fur glued on.